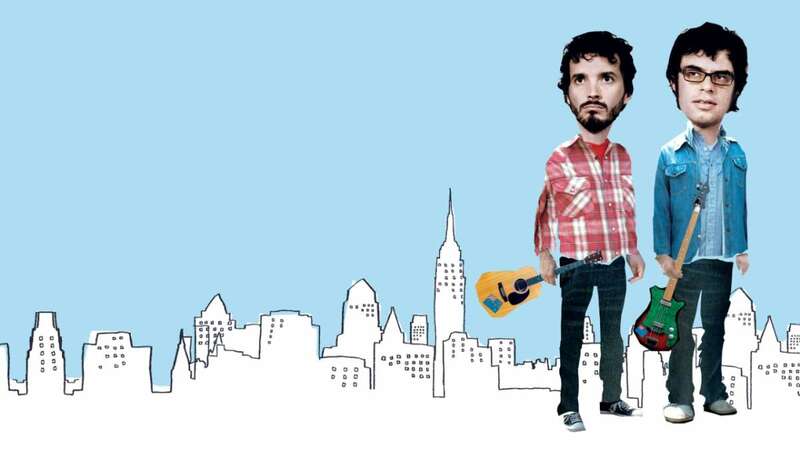 Jemaine Clement and Bret McKenzie, New Zealand’s 4th Most Popular Parody Duo, move to New York City to conquer America in this musical-comedy series about life, love and the pursuit of the elusive music video. In the beginning, the band was a band. 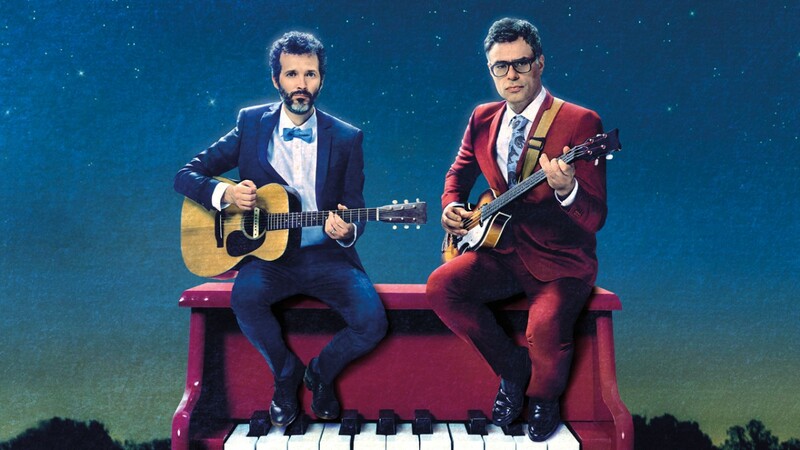 See the Flight of the Conchords on stage in this comedy special, performing live versions of “Robots,” “The Most Beautiful Girl (in the Room)” and more. 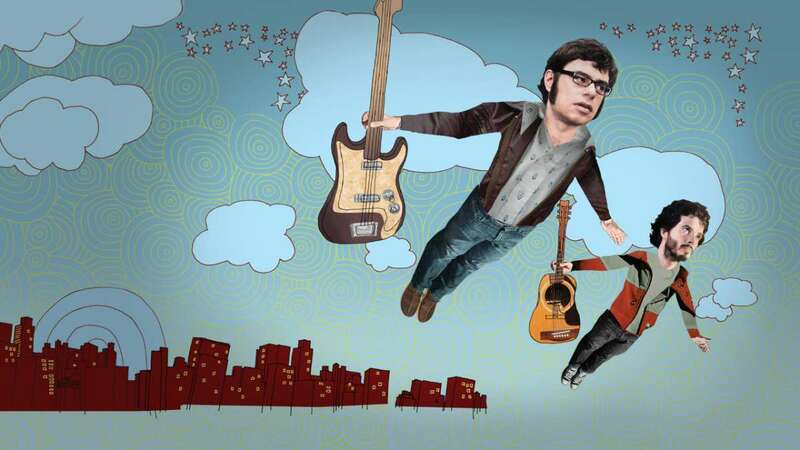 Flight of the Conchords make great comedic pop songs across genres —and emotional terrain. 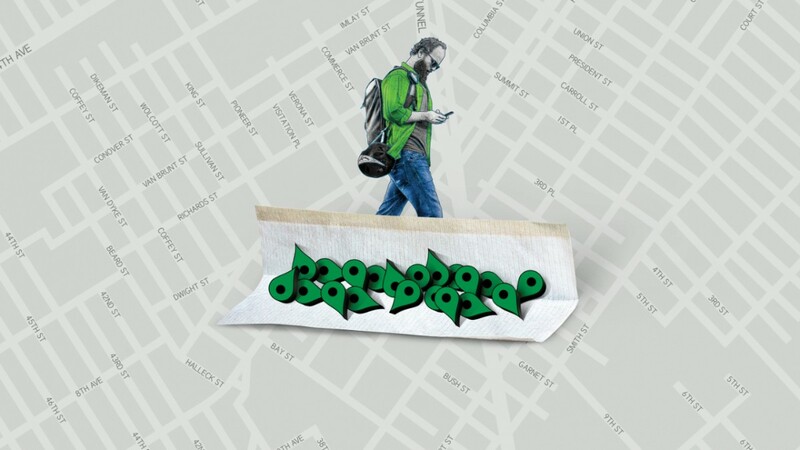 Here are songs that will speak to you no matter what you're feeling at this very moment. 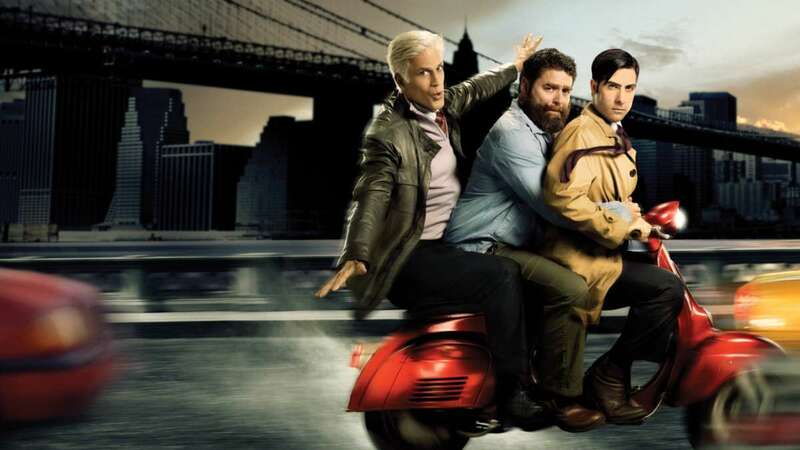 The man behind fall’s blockbuster sequel also directed memorable episodes of the musical comedy series. 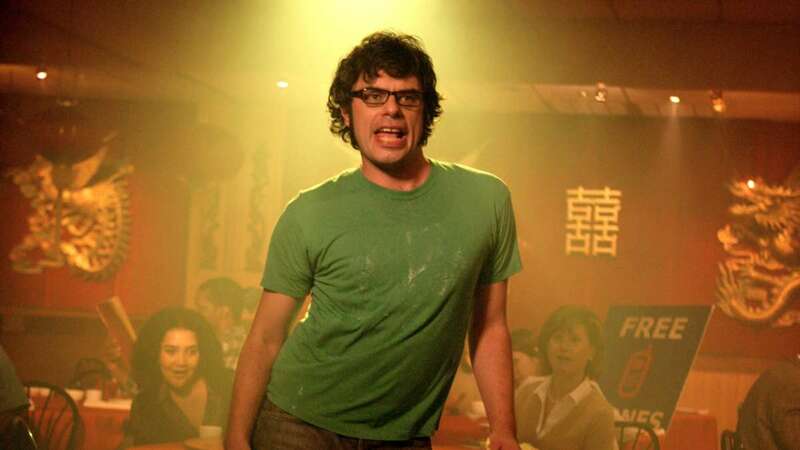 Guest starring Aziz Ansari (and featuring a cameo from Waititi himself), this essential episode finds Bret and Jemaine in a racially-charged misunderstanding. After tripling their fan base to a total of three, loyalist Mel (Kristen Schaal) is skeptical of the new groupies’ motives. 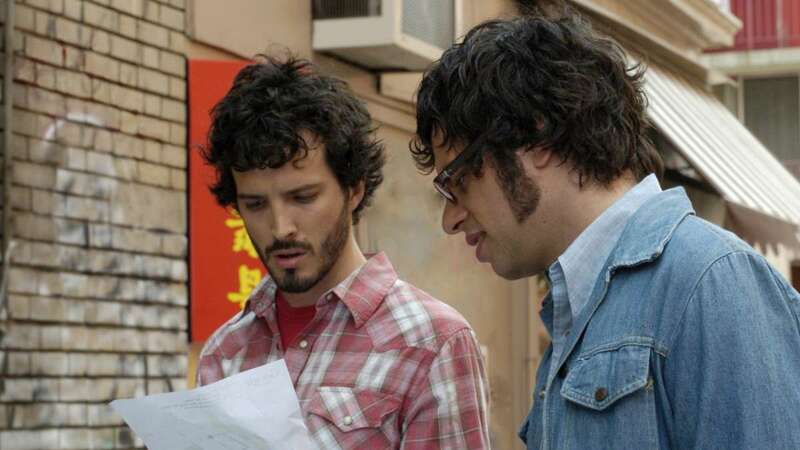 At the grand opening of NYC’s “New Zealand” block (literally, one block), Bret and Jemaine are distracted by their recent discovery of hair gel. 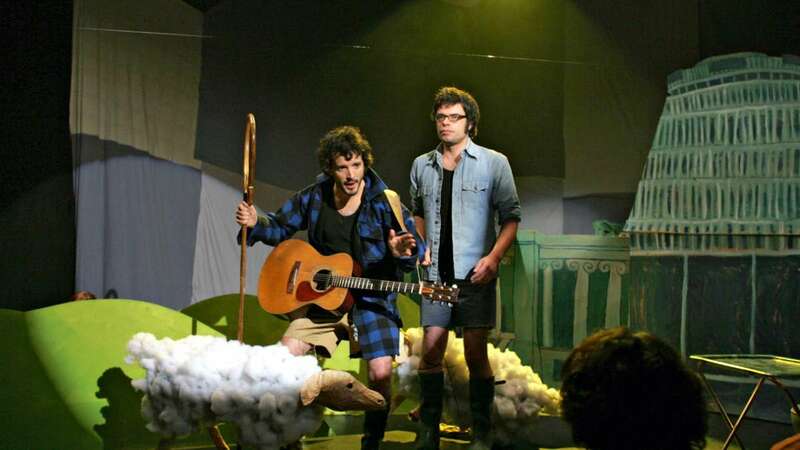 Morose about not being able to keep his band in their beloved Brooklyn abode, manager Murray looks to sell the Conchords’ life story as a play.